Coffee features quite often in my novel, The Secrets of Dr. John Welles. 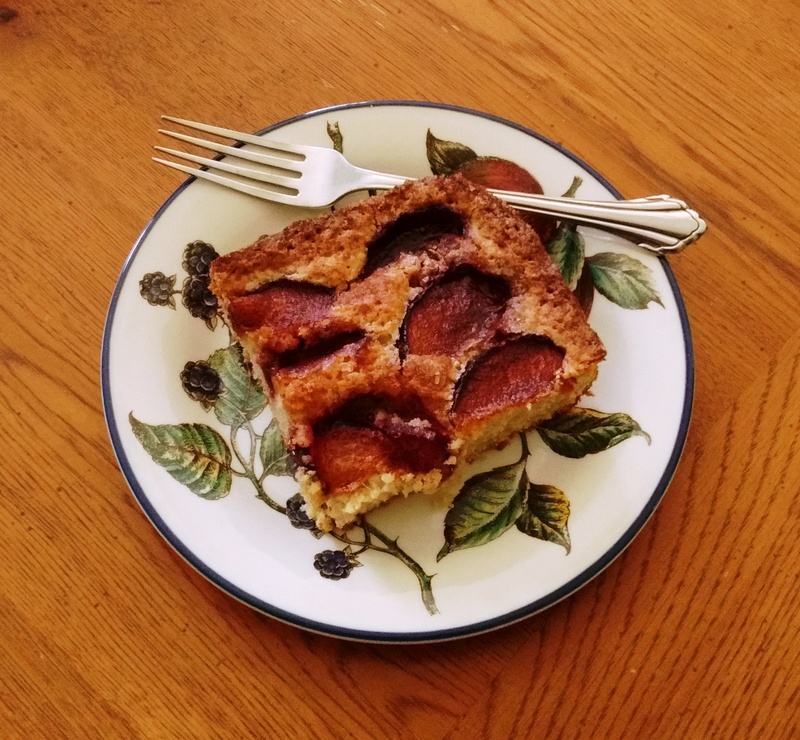 Whether my characters consumed it with dessert, dinner, or by itself, coffee plays an important role in the scenes as much as the food I’ve chosen for them to eat. Rather than bore you with the entire history of coffee or mention trivia such as how many cups are consumed in the world a day, I’ll focus on how coffee was prepared during the years my novel takes place. 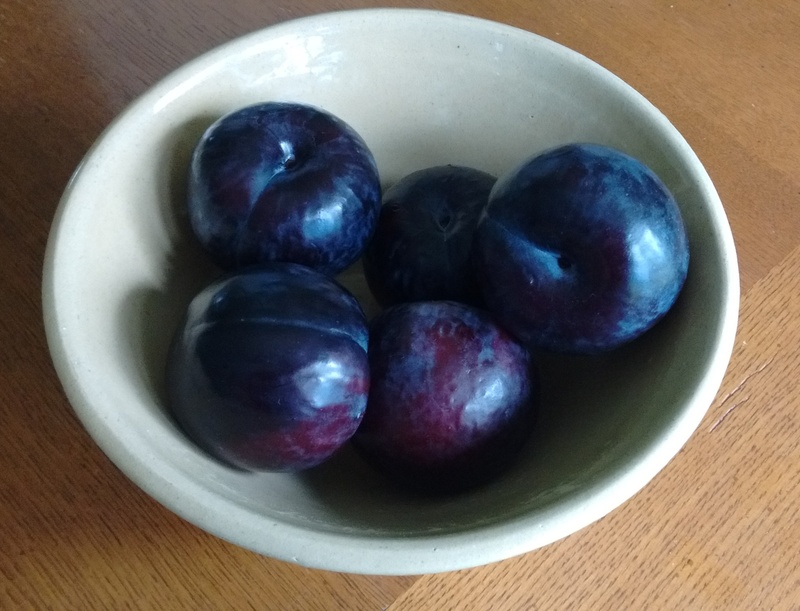 By the time my novel opens in 1907, one of the simplest methods of brewing coffee involved placing grounds and water in a heat-proof container and bringing it to a boil over a heat source. It was that inelegant sometimes. Most of the containers were actually metal pots with a handle and spout intended for coffee, however, brewing coffee in a cooking pot wasn’t unheard of. I imagine Johnny’s stepmother, Collie, might have brewed coffee in a pot without a filter, heated on a wood-burning or coal stove. I envision it looking much like the speckleware version pictured to the right. Careful pouring ensured that most of the grounds stayed in the bottom of the pot. Another name for this simple process is cowboy coffee. Riding the plains and herding animals didn’t lend much time for the more sophisticated methods of brewing, and in Collie’s case, neither did running a farm. Perhaps Collie was lucky enough to own a percolator. She still would have heated it on the stove because electricity wouldn’t have been available as far out as the Welleses lived on their farm. The advantage to the percolator would have been a separation of the spent grounds from the final product, making a much more palatable beverage. 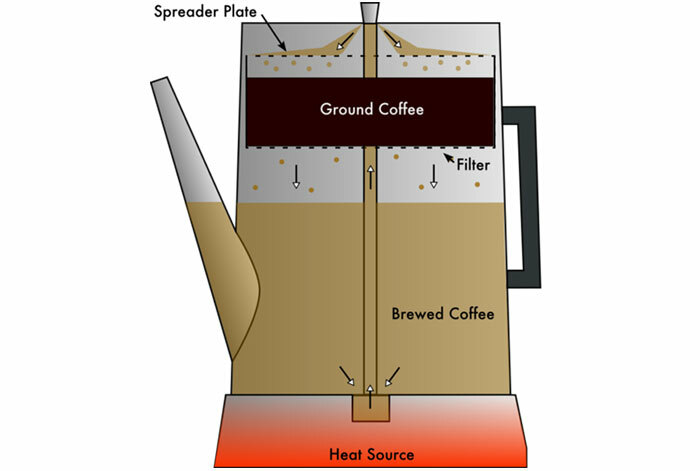 Percolating coffee pots consist of a chamber at the bottom with a vertical tube leading from the lower chamber to the top of the pot. Resting on the vertical tube is another chamber with a perforated bottom. This is where the ground coffee is placed. The water level should not touch the bottom of the coffee chamber. There was also a lid with a clear knob. The heat source beneath the percolator heats the water in the lower chamber. Heated water starts to boil, and the boiling makes the water rise up the tube and spill over into the coffee chamber. The heated water seeps through the grounds, out through the perforations at the bottom, and back into the water chamber. This process is repeated until the desired strength of brew is achieved. Those using a percolator would check the clear knob on the lid to see if the brew has reached the right color and strength. 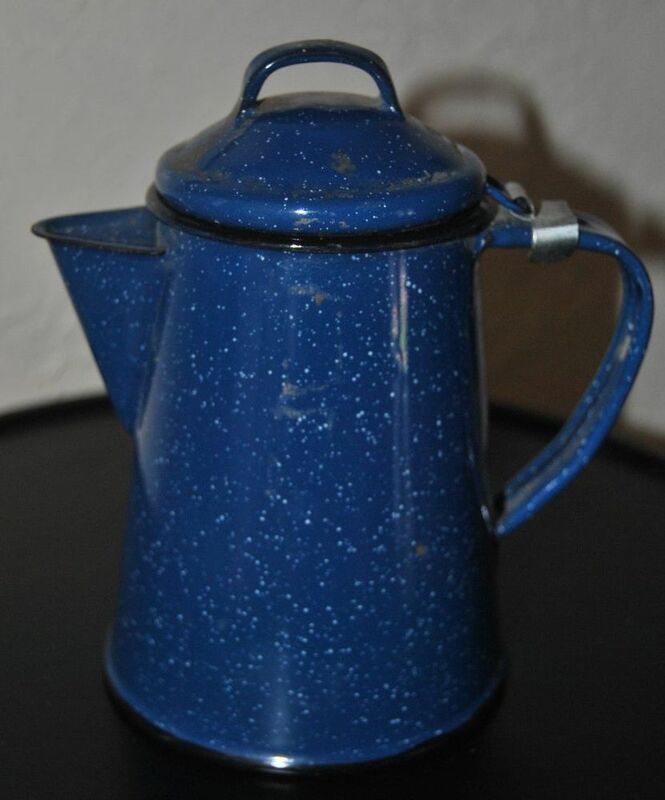 One source credits James Nason of Massachusetts with patenting a percolator design in 1865. Another says on August 16, 1889, Hanson Goodrich, a farmer from Illinois, received his patent for the percolator. Still another gives American-born, British physicist Count Rumford, AKA Sir Benjamin Thompson, the acclaim for the invention of the percolator somewhere between 1810–1814. Regardless of who invented or patented it first, earlier models used glass construction, but percolators made from the 1930s on were made of metal, mostly aluminum and copper. After experimenting with various types of filtration, Melitta Benz ended up using blotting papers from her son’s exercise book. The ensuing result was met with enthusiasm, and she patented her invention, started a company, and hired her husband and two sons. 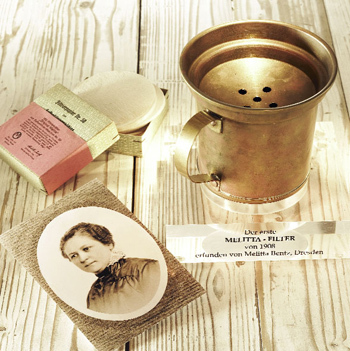 Melitta coffee filters and pots are still around today. So the next time you enjoy a cup of coffee from your favorite establishment, whether it’s a simple cup of joe or a fancy latte, keep in mind coffee’s humble beginnings and that, as of this post, it’s still the world’s favorite hot beverage. Glimpses of understanding are all many of us will ever have for what the men who stormed the beaches at Normandy experienced on June 6, 1944. 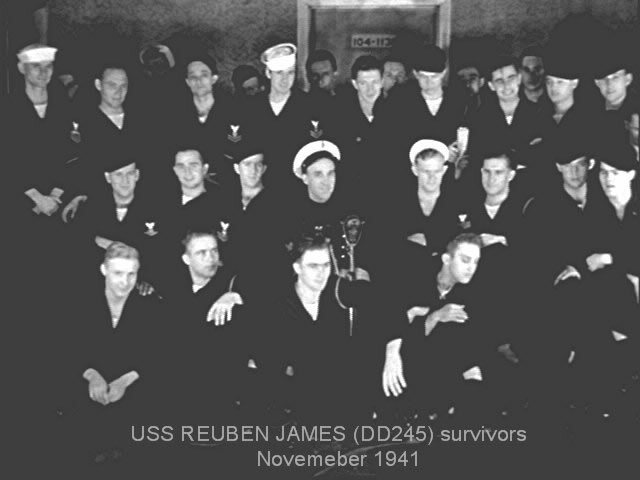 I have looked at it from several different sources, and still, my knowledge is mere shadow when compared to the memories of the men and women who served during World War II. As heart wrenching as Band of Brothers was to watch, I didn’t have a true understanding of the ordeals faced by the American and Allied soldiers and medical staff until I began researching my novel, The Secrets of Dr. John Welles. Per my husband’s suggestion, I attended the Conneaut D-day Reenactment. I assumed I’d find some hobbyists with a useful amount of knowledge. I am not ashamed to admit that the whole event was incredibly humbling, and what I discovered far surpassed my expectations. My journey began when three nurse reenactors graciously granted me an interview and patiently answered all my questions. They directed me to And If I Perish and Heroes From the Attic as additional resources where I would find the specific details needed to create believable scenes in my novel. Both books provided the information I desired, but more importantly, they supplied a sense of approachable familiarity that my research had been lacking. Long before I finished reading, I felt as if I knew the people about whom the books had been written. They became friends with whom I experienced fear, anxiety, sympathy, joy, loss, relief, and a whole host of other emotions. I developed an even deeper respect for them, and I wish I’d had the pleasure of meeting and knowing them. Another valuable perspective of World War II was the autobiography of Omar N. Bradley, A Soldier’s Story. General Bradley’s account supplied information from the other end of the spectrum, bridging the gap between those in charge and those under orders. As inscribed in the front of the book, General Bradley hoped to help soldiers “understand why they were going where they did.” I believe his memoir answers anyone’s questions if only they are willing to look. While many would criticize those in charge without offering alternatives and/or solutions, I know that I would never want to shoulder the burden that Omar Bradley and others like him did during World War II. To simply say they did the best they could would be insulting. From the lowest private to the highest ranking general, and everyone in between, they all served bravely and selflessly. This post would be incomplete without attempting to describe the D-day battle portrayed at Conneaut. My emotions get the better of me every time I think about it. It all seems to happen at once. Landing craft full of American and Allied soldiers about to crash onto the beaches. 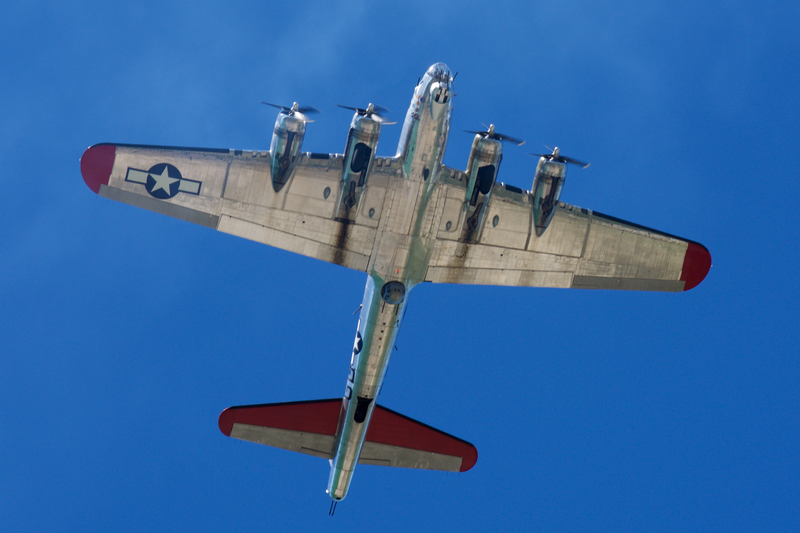 The thrill of the B-17 Flying Fortress flying over so close I swear you could reach up and touch it. 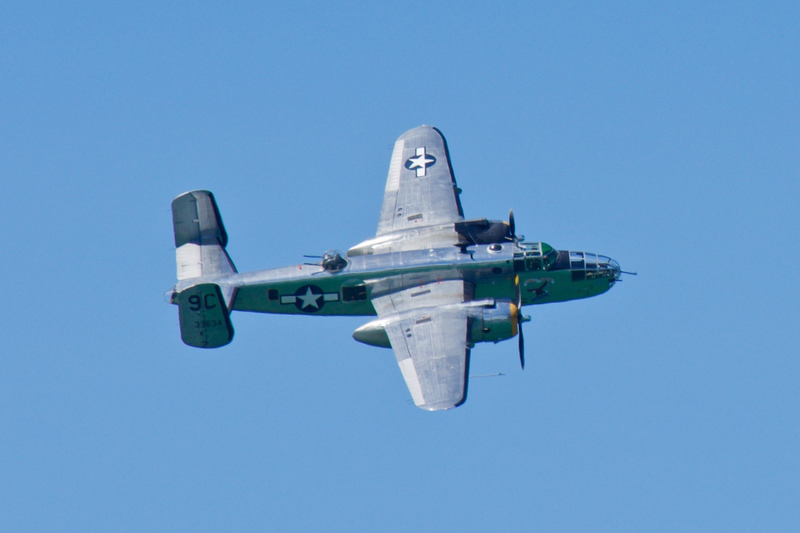 The B-25 Mitchell banking in the brilliant blue sky. P-51 Mustangs crisscrossing the air like darting swallows. Excitement and tension mounting, trying to remember it’s a reenactment. The ground vibrating with the boom of the German 88, the shock traveling up through your body. Black clouds billowing upward from the flame thrower. Soldiers storming the beach and falling, the dull ache in your chest every time that soldier is American or Allied. Inch by grueling inch they gain ground. The Germans relentless, the Americans resilient. Again the planes, again the 88, the sound of bullets ripping the air. And then, a small cheer is heard in the distance, rippling through the crowd, swelling. Clapping and people jumping to their feet. The American and Allied soldiers have gained their objective. It’s over. For us, right now, D-day is over. Locking eyes with those around you as your remember that in 1944, it was just a beginning. I cannot thank the reenactors enough for keeping alive the memory of what brave American and Allied men and women did. Their selfless sacrifice must never be forgotten or rewritten. The sad fact remains that much of this history is not being taught to upcoming generations. Worse, there are those who wish to revise it as something undesirable or reprehensible. As much as this grieves me, it is not enough for me to want this for future generations. They must desire the knowledge of history for themselves. Until then, I will carry on remembering for every person who served long after the last one is gone. 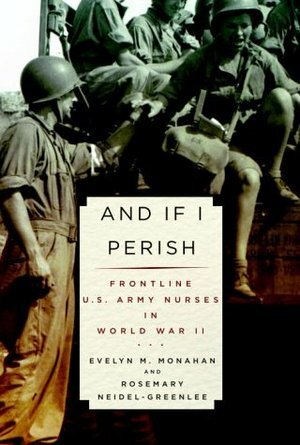 And If I Perish was recommended to me by the nurse re-enactors of the Conneaut D-day event as a source of information on American medical staff during World War II. I needed to place my protagonist, Dr. John Welles, in the European Theater as a surgeon, but I truly had no idea how to incorporate a civilian doctor among the ranks of military personnel. Thanks to Evelyn Monahan and Rosemary Neidel-Greenlee’s thoroughly researched book, I not only had a way to place Dr. Welles in the war, I had firsthand accounts via actual medical staff of what he would have encountered. And If I Perish is a treasure trove of information not to be missed. I highly recommend it to students of nursing and history. While the contribution of doctors is also noted, the focus of the book is on the nurses who responded to the call to tend American soldiers fighting in North Africa, Italy, and at the Normandy landings through to the end of the war in Europe. Often without footwear and uniforms in their sizes, yet an abundance of nylons, lipstick, and face powder supplied by the military, the nurses who participated in World War II made tremendous sacrifices and improvised on the spot to ensure that American and Allied soldiers received the best in medical care. They even gave the best they had to offer when working on German POWS who, with the exception of SS officers, were often grateful for the care they received once they overcame the fear of being captured. 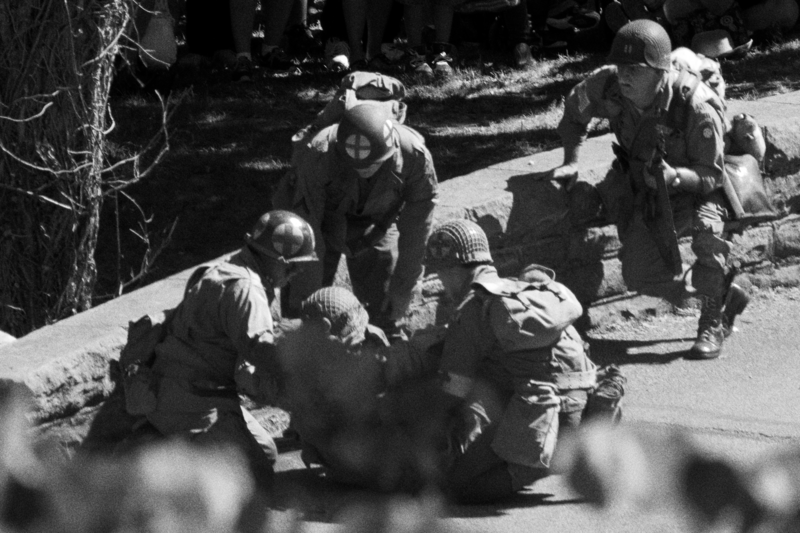 It was no small challenge for the nurses to assist doctors while only a couple of miles from the front lines, often in horrible weather, and sometimes during retreats with the threat of being left behind hanging over their heads. And they did it without the benefit of weaponry to fight back. 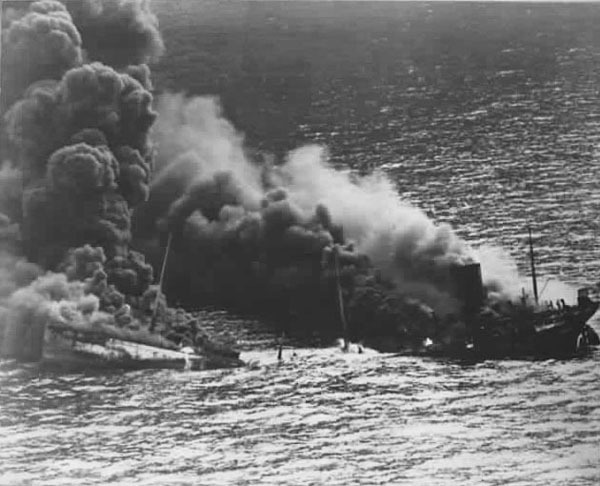 The nurses endured bombing, strafing, and even evacuation from a hospital ship that had been attacked by unscrupulous pilots of the Luftwaffe contrary to the Hague Conventions. Occasionally they lost one of their own, a fact that further solidified their sense of family. All this they endured at less pay than their male counterparts. With the equality that women enjoy today in many fields of work, it is difficult for me to comprehend why, for so many years, the nurses’ stories were overlooked and why they didn’t receive as many promotions and awards as the men serving. Hopefully, Mrs. Monahan and Mrs. Neidel-Greenlee’s book came in time for all of them to know how loved and appreciated they were and are for the sacrifices they made in serving their country. I wrote the following flash fiction based on the picture to the left. I immediately thought of Band of Brothers and decided to write my story from the German point of view. 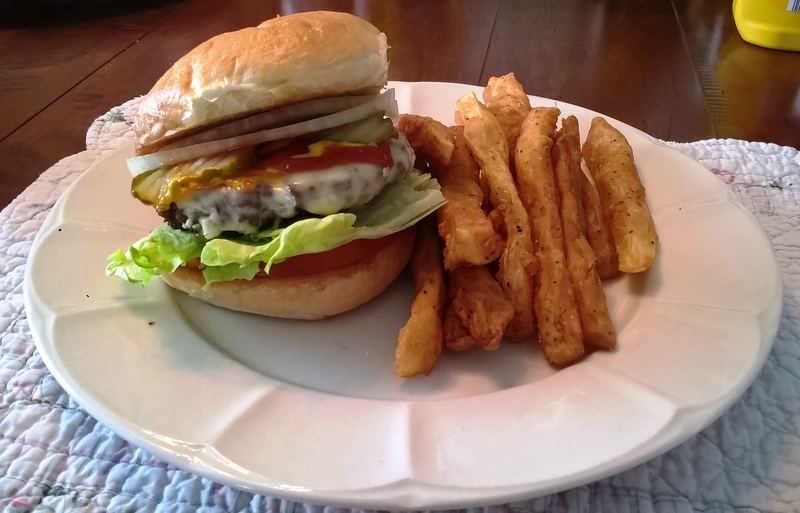 It was also based on an account my husband, William, mentioned. He watched a documentary where several members of Easy Company met with their former German enemies, all of them very old men by that time. The soldiers of E Company asked their German counterparts why they didn’t overrun the American position. The Americans admitted they were fewer in number and without supplies. The Germans’ response was that they knew the “Eagle Heads” were over there. 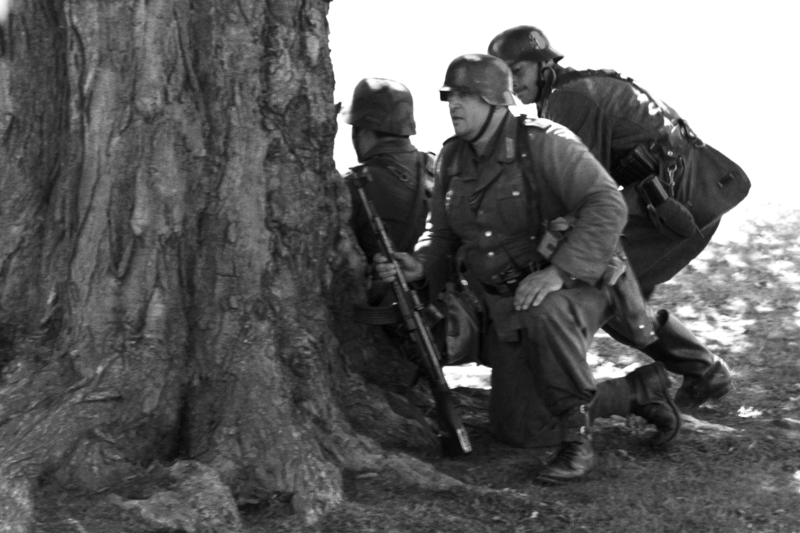 So impressive was the reputation of the 101st Airborne Division that the German soldiers were hesitant to attack. I post this in honor of Veterans Day. God Bless every member of the American Armed Forces, both retired and currently serving. Private Franz Stieber refuses to open his eyes. He huddles in a machine gun nest in the Ardennes with three other soldiers, trying his best to fend off the bitter cold. He can hear two of them, Emil and Poldi, blowing on their hands to keep warm. The fourth, Corporal Kneller, kicks Franz’s boots. “I know you’re awake, Stieber. Get up,” he orders. The otherwise peaceful morning is disrupted by the corporal’s constant litany of barked orders. One would think the man a General the way he swaggers around regaling them with heroic war stories. No one has ever witnessed one of his deeds. They laugh behind his back, wishing an American sniper would take him out. 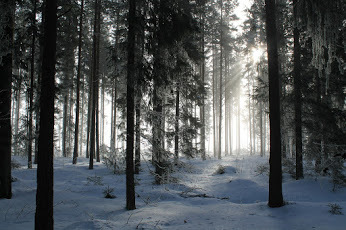 Franz opens his eyes to pale winter sunshine piercing a blanket of thick fog. What would normally be a welcome respite from the gloom of overcast days is a curse to the German troops hunkered down in the Ardennes. He has yet to decide if waking each morning is a blessing or a curse. For weeks they’ve been fighting over this God-forsaken stretch of land. Much to the German Army’s shame, little headway has been made in this particular battle. For just over the rise, just across the open field, just through the bomb-blackened trunks of splintered pines are the Eagle Heads, formally known as the 101st Airborne Division. “I will storm their ranks, kill one of their officers, and cut out his heart for a trophy,” the Corporal brags around a mouthful of brown bread and cold coffee. Emil and Poldi stare in disbelief as Franz spits at the Corporal’s feet. “No, fool, you won’t. You’ll be lucky to not piss yourself at the order to charge,” he says. He turns away, unwilling to meet Corporal Kneller’s eyes. Giving him the attention he craves only encourages him, and his youthful bravado will get them all killed. Franz steels himself, expecting to be shot for insubordination once Kneller recovers from embarrassment. The cowed Corporal simply shoves the rest of his bread into his mouth. As they finish their meager breakfast, the sun retreats behind a mantle of clouds. Franz breathes a sigh of relief as snow begins to fall. There will be no offensive, only more shelling. Today he will not die in the Eagle’s talons.